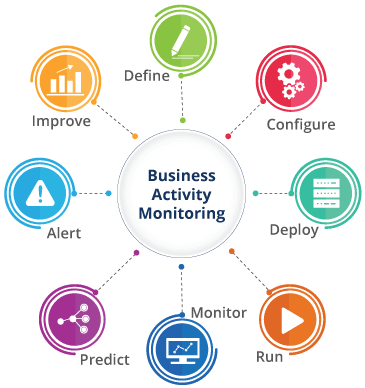 What is Business Activity Monitoring (BAM) for? Start to Business Activity Monitoring (BAM) Today! Find out issues and opportunities quickly through real-time analysis. 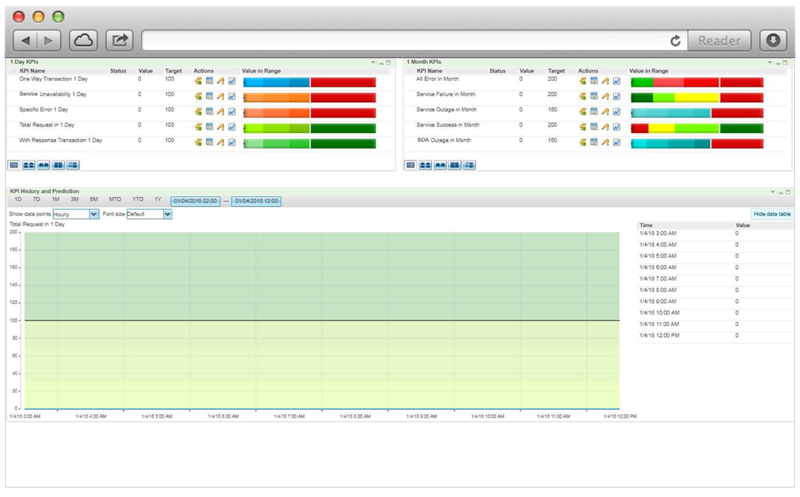 Get visibility across applications, rather having fragmented views on individual systems. Empower users to manage their key business processes by giving a business-friendly rules management and outlining the KPIs. Get Real-time Visibility & Alerts Now! 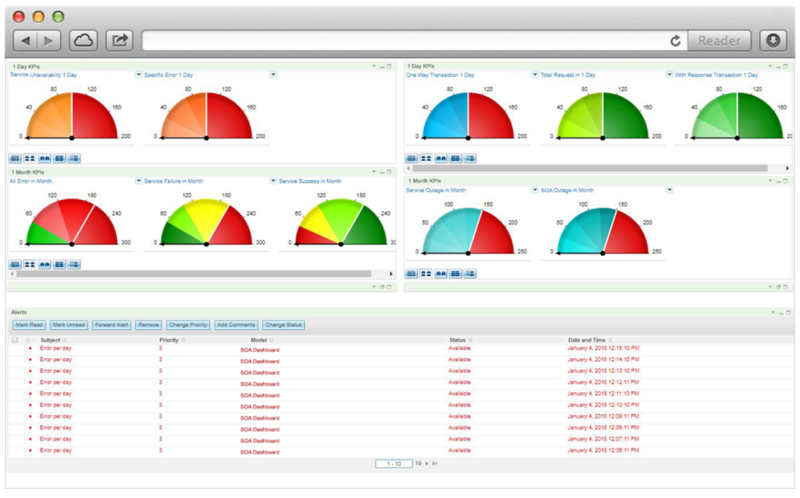 Personalized dashboards for business activity monitoring. 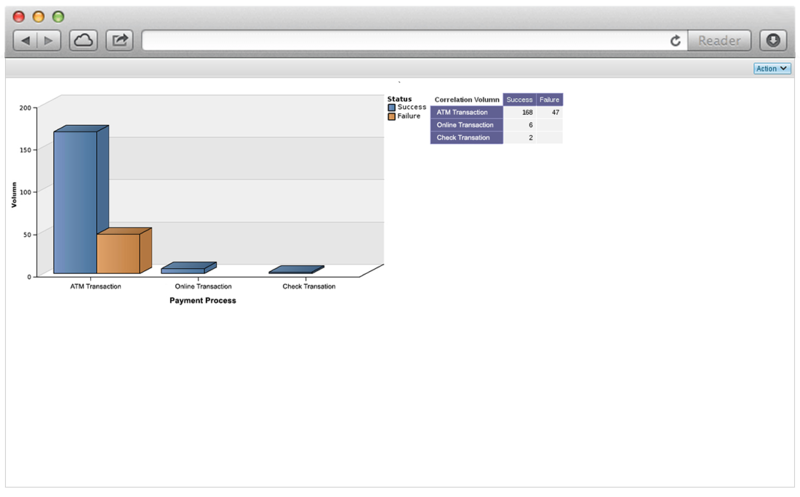 Real-time reports for identifying process inefficiencies. Business metrics and KPIs for performance monitoring. Drill-down analysis for root-cause analysis and process improvement. Actionable business data for more informed and better decision-making.